a 501(c)3 not-for-profit organization committed to economic development and community planning and betterment. Our mission is to help create and sustain a prosperous, “livable” community for the long term … to help make Orange City truly competitive, successful, and progressive for its residents, partners, stakeholders, and future generations. By serving as a catalyst for public-private partnerships, we seek to promote the development of commercial, industrial, and retail property and businesses, as well as betterment projects designed to improve quality of life. For as little as $1 a week, YOU can help build our future together. YOU can make a real difference by financially supporting the ongoing work of the OC21 Foundation. Take a look at the pledge card, and please consider what you can give. For more information on how to contibute to the exciting current and future projects funded by OC21, visit OrangeCityIowa.com and click on the “Orange City 21” link. Also, make sure to follow OC21 on your favorite social media site! Q. When was the OC21 Foundation founded? A. The Orange City 21 Foundation was launched in 1988. The “21” signifies moving into the 21st Century. Its original membership/contributor goal was 1,000 households. Q. What was and is the mission of OC21? Q. How does the Orange City Development Corporation function, and how does OC21 fit into its organization? A. In 2011 OCDC and OC21 Foundation joined forces to build a better community. The OC21 Foundation is the fund-raising arm of OCDC, providing an avenue for tax-deductible contributions from residents and businesses to fund the vital projects supported by OCDC. Q. How are funds allocated? A. All requests for funds will be thoughtfully reviewed. Also, projects will be pro-actively sought out that align with the goals for economic development, growth, and community betterment based on master planning and the distinct needs of Orange City. 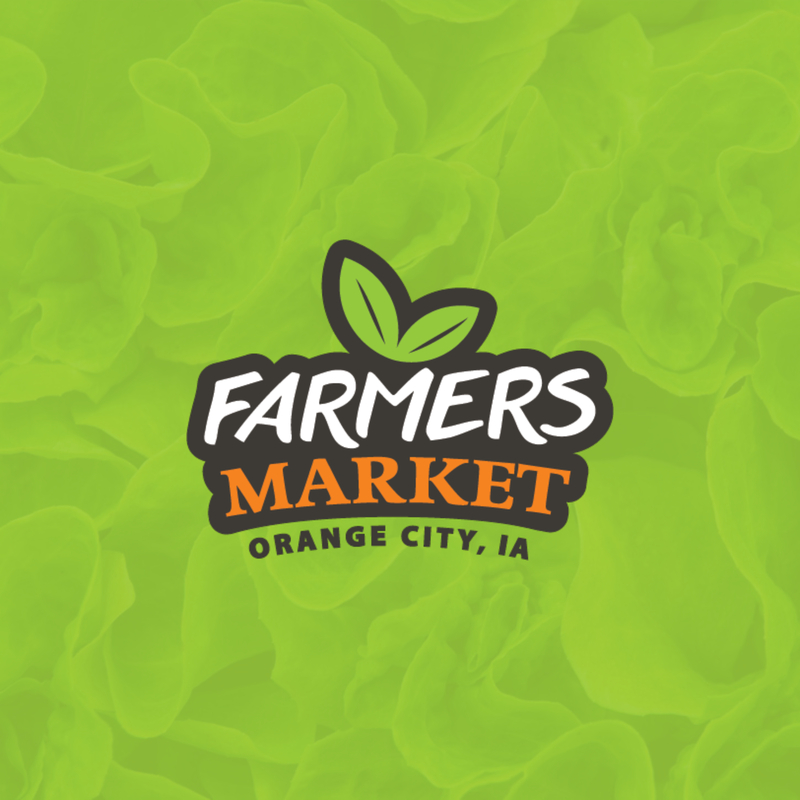 Applications for funding can be found at OrangeCityIowa.com. Q. How can I contribute to OC21, and ultimately invest in the future of Orange City? A. It’s easy! You can pledge to have a designated dollar amount—as little as $1 a week—added to your monthly utility bill. Or you can contribute a lump sum, annually if you so choose. Since all board members are volunteers and there are no administative costs,100% of your contributions to the OC21 Foundation are used for projects and investments. Q. Who can I talk to about OC21 Foundation?